Would you like help conducting your own local history research? Then come along to our regular local history surgery. All members of the public, as well as members of the HHS and the Crouch End and District U3A who would like advice and assistant on their own personal local history research are invited to attend. 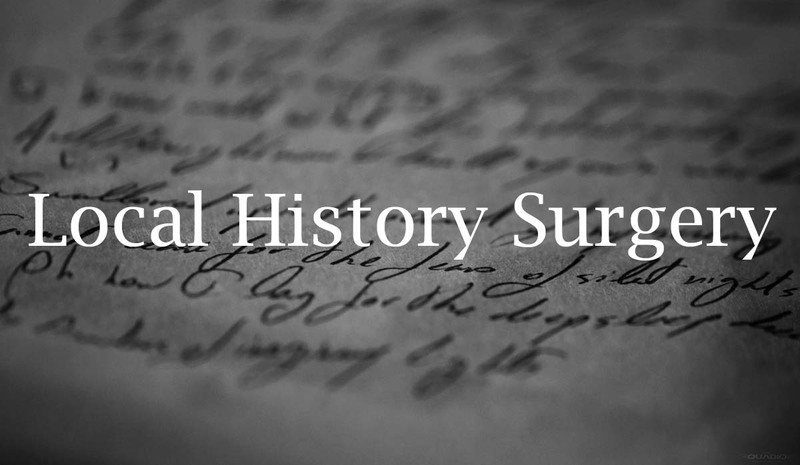 Just telephone 07531866714 or email hornseyhistoricalsurgery@gmail.com in advance to book a half hour appointment and let us know the advice and assistance you require.